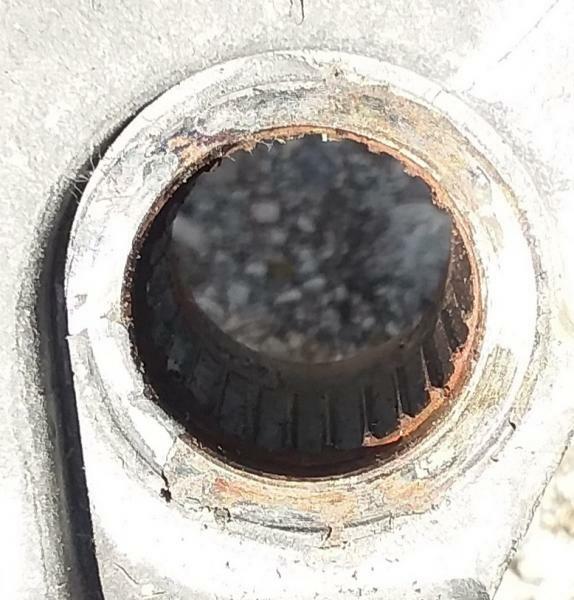 What bolt count is the wheel hub? I want to do the quick release/detachable steering wheel and delete the clock spring and air bag (broke mine off roading) and I want to do a nice clean setup. NRG seems to make some good ones. But it’s a universal 6 bolt. Anyone know what bolt count it is?? Does anyone know of an adapter to fit the hub? Or what size that one piece is to put in a 6 bolt adapter? I wanna use a 6 bolt quick release in the wheel. 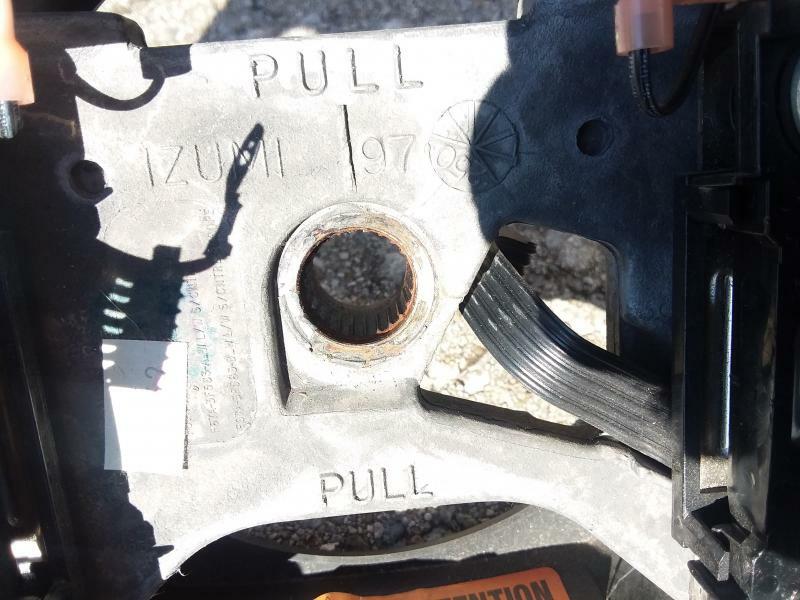 One at summit was cheaper but only came up during a ranger search, at the site said it was for F150. I'd have to hold one in my hand before I would recommend it to a member. Have never used one but it does increase the steering wheel options doesn't it? Our steering wheels have a splined piece that hold the steering wheel in. There needs to be a splined piece that goes to turn the tires. The splined adapter will have a 6-bolt adapter to bolt the quick release hub that will then hold the wheel. I found the hub and wheel I want. Does anyone know what spline count and size our wheels have? Because I want to either fab my own or just find one that may fit a mustang or a Mazda Miata or something with similar drive controls. I don’t wanna pull my wheel off and then do it. I get one day off a week so time to do stuff is limited. I just saw this, if you still need spline info I have a steering wheel in the basement I can count. Be a doll and count and take pictures of it for me? I need it. I am gonna have to fab one up or find out a car with same size and spline type. I’ve considered swapping the column out just so I could use a different wheel, like one from a late 60s full-size ford truck. Don’t care if horn works, I have a separate horn switch with air horns if I need to “honk” at anyone. OOPS forgot about this thread. Looks like there is about a 3 tooth gap pointed toward the right, I imagine it is an orientation to the steering shaft. I need to ask, are you building a Race Vehicle ? If not, WHY then would you want a QD Steering Wheel other than a security device ? For street use they are not the best choice, because the fitment isn't always as tight as the steering wheel should be ! I know NASCAR uses them but you don't think their Hubs coast $100, or the cheapest one... !?!? Just wondering not criticizing, your truck is your truck. It is a strong passion to just have "what you want" and not necessarily what everyone else wants. The same reason I like 2000 single cabs in amazon green metallic. Page processed in 0.2281 seconds (16% database + 84% PHP). 84 queries executed.